A lot of players help charities along the way but to actually go and set up your own foundation is a huge deal. I’m very happy to be helping him. This is something that he’s really enthusiastic about and certainly very much a worthwhile cause. 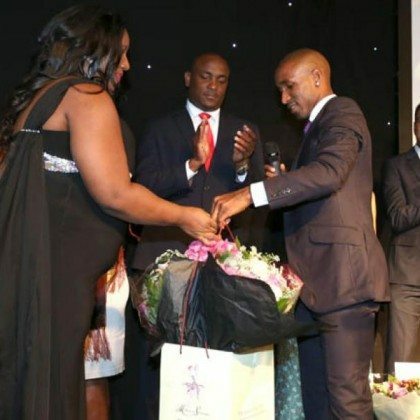 Being asked to host Jermain’s first fundraising Gala for his Foundation was such an honour for me. 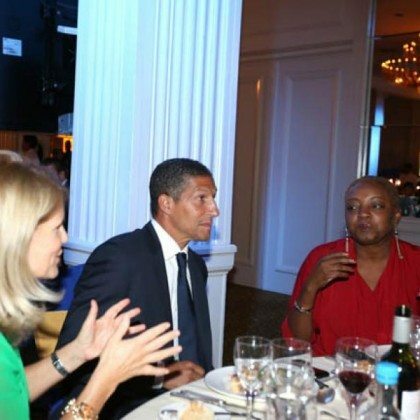 I was so impressed by the level of support he has for this worthwhile cause but not surprised – his commitment to helping the young in need in St.Lucia is amazing. It’s of immense importance to us what Jermain Defoe is doing. It was his idea based on what he saw to launch the foundation to help children and we are extremely grateful.